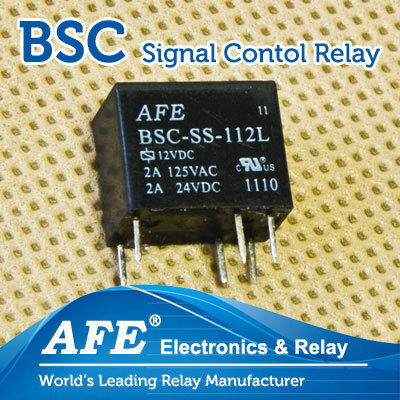 ﻿ AFE Relay - AFE Electronics International Official Website. 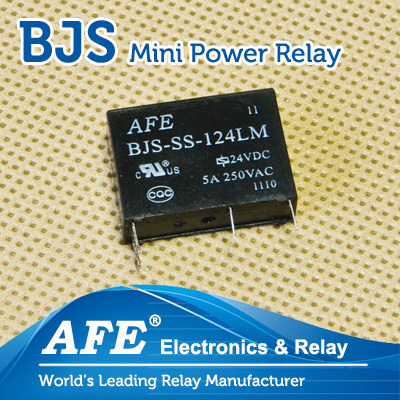 Leading Electronic Relay Manufacturer. Check out our ranges of products today. 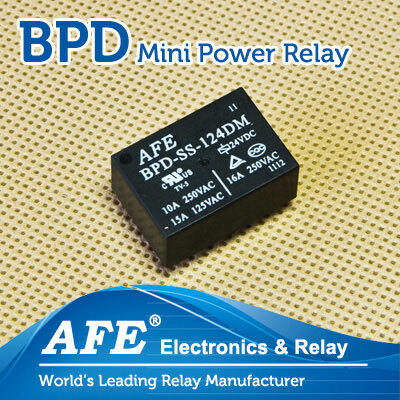 Meet our specialists in making Relays. 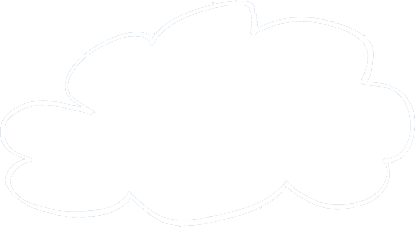 Check out our range of products today. 7mm Width Only, Fit Narrow Spaces. 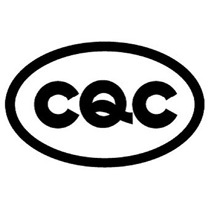 1A Contact Form, Max Current: 5A. Up tp 15A Switching Rating. 105 Degree F Class Available. Up to 2A Switching Capacity. Communication Type, Low Coil Power. Smaller Size (BPC) Also Available. 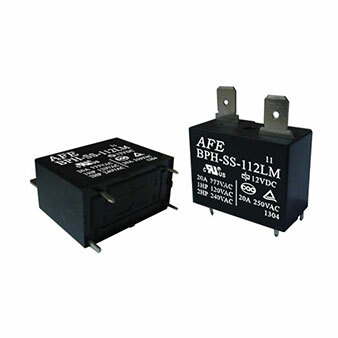 High End Market, 20A Max Current. 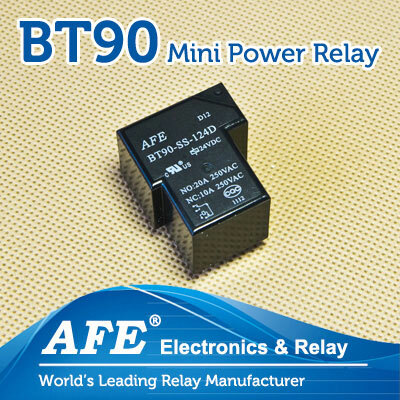 T90 Relay. 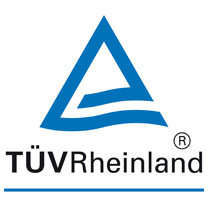 UL, TUV Available. 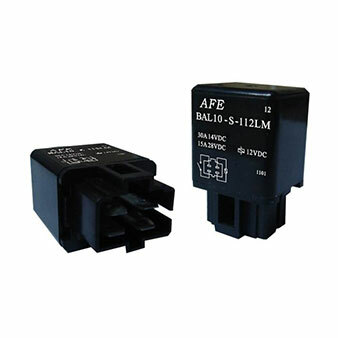 Interested to know how AFE electonic relay is made? 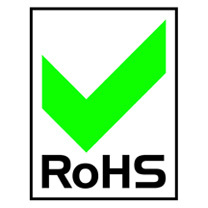 Three Phases Quality Control Processes in Place to Maintain High Quality Standards of Our Relay. 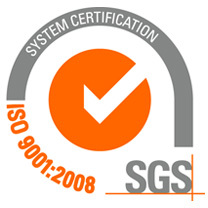 Anhui Mingguang Life Electronic Co,. 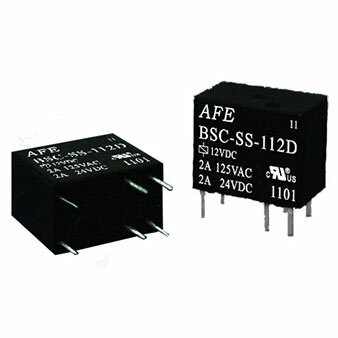 Ltd. (AFE Electronics) is a fast growing high end relay manufacturer in China. 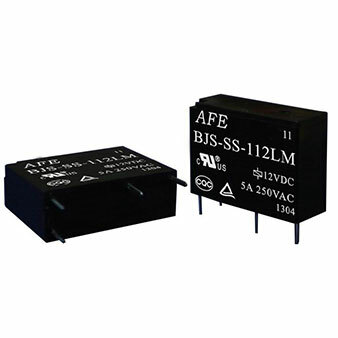 With great management and quality control procedure in place, AFE brand is becoming well known in Electronic Compoments industry by it's durability, performance and service. 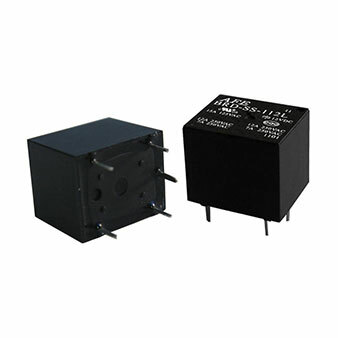 We mainly design, develop, manufacture and sell electromagnetic relays and other electronic components. Products are mainly used in household electrical appliances, industrial and commercial systems, communication equipment and automotives etc. 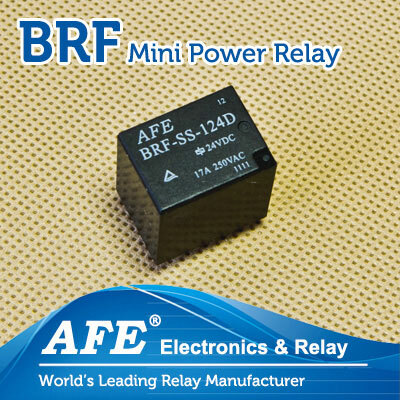 Thank you for your time to visit our site, we are one of the young relay manufacturer in China with strong capabilities in the field of developing and manufacturing relay products. 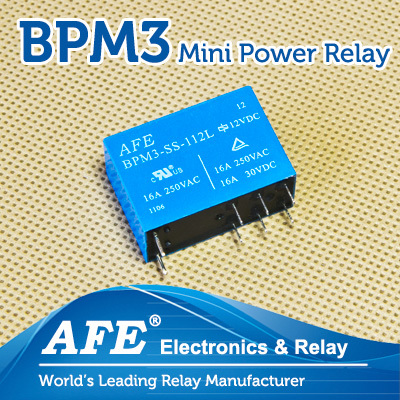 AFE is working hard to provide high quality products to you with great price and proven quality. 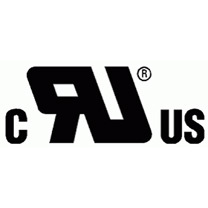 We are looking forward to do business with you in the near future. 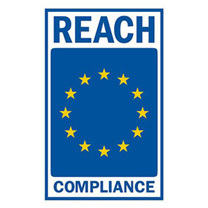 We're endeavor to work out new compliance to suit your needs. 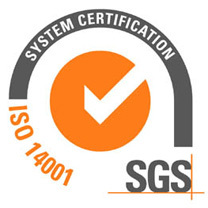 We have satisfied below certifications and there will be more. 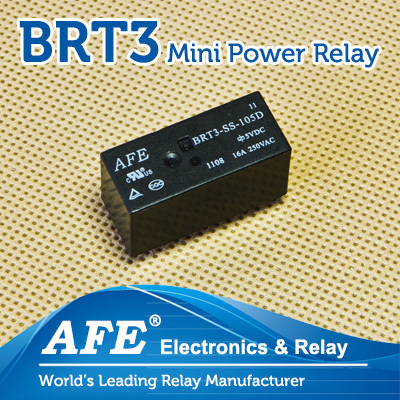 During 14-17 October, 2014 AFE Electronics will participate in Korea Electronics Show held at KINTEX (Korea International Exhibition Center) in Gyeonggi-do. All parties are welcomed to come to visit us. Welcome to visit our Booth during 23-25 September, 2014 in Bangalore. Recently, Anhui Provincial Party Committee Organization Department, the Provincial Human Resources and Social Department, the Provincial Development and Reform Commission, the Provincial Science and Technology Department, awarded CEO Zong as "Anhui Technology leader", and this is yet another award in recent years he obtained. 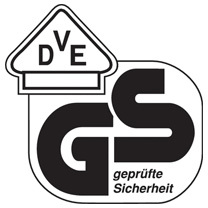 The fair started in 1964, held every two years, in Europe and the world's largest and most influential professional exhibition of electronic components, has been successfully held 25 sessions, the world and the detection system of electronic components and assemblies for major industry suppliers are to participate in the exhibition. © Copyright 2013 by Anhui Mingguang Life Electronic Co,. Ltd. (爱福继电器) All Rights Reserved.